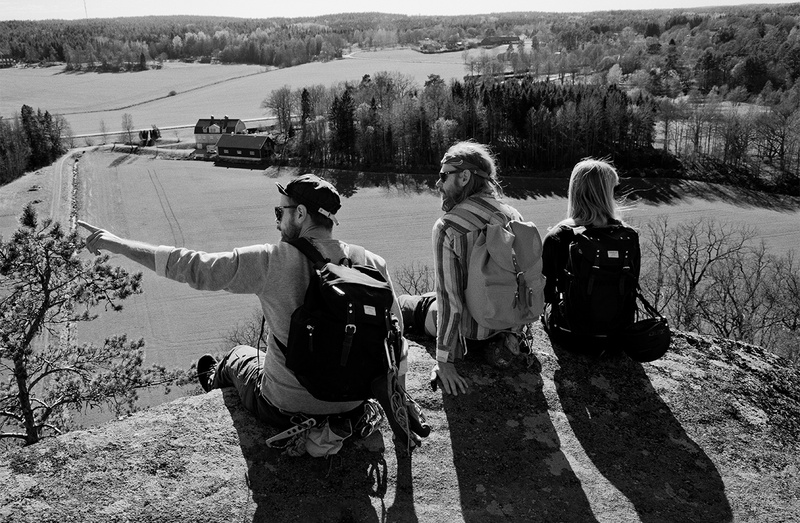 My brother, Daniel Sandqvist and I started rock climbing around our hometown, Örebro, in 1994. There we were schooled into the traditional way of climbing and Tunaberg became one of our most visited rocks in the 90s as we climbed many of its routes. 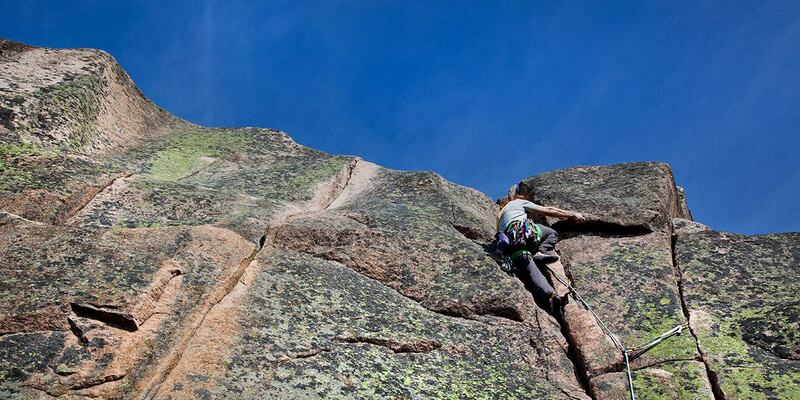 It is a classic spot for traditional rock climbing. 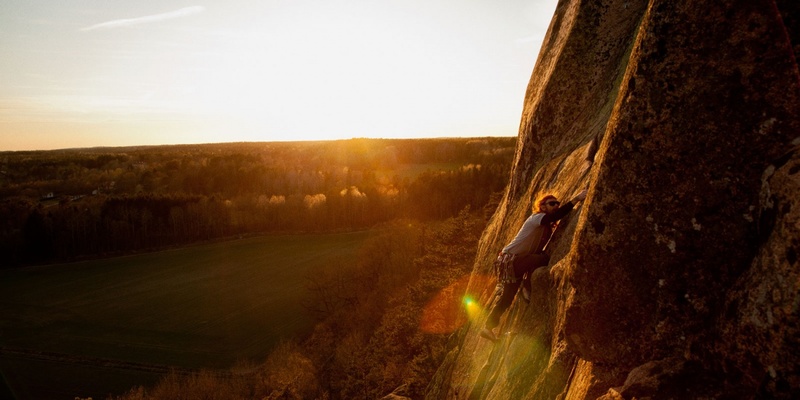 The solid granite rock is around 60 meters high, 500 meters wide and located in the beatutiful coastal farming lands of Södermanland, 120 km south of Stockholm. 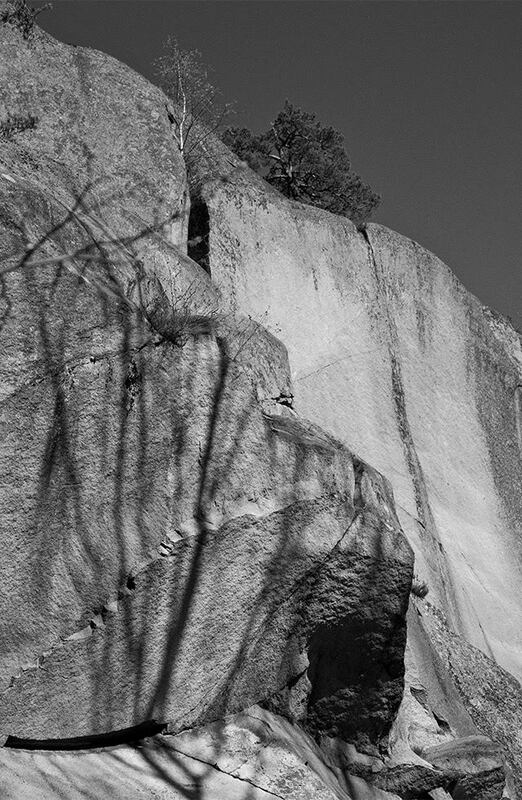 Climbing started here in the 1960s as a practice for alpine mountaineering and most of the routes were first free climbed in the late 70s. 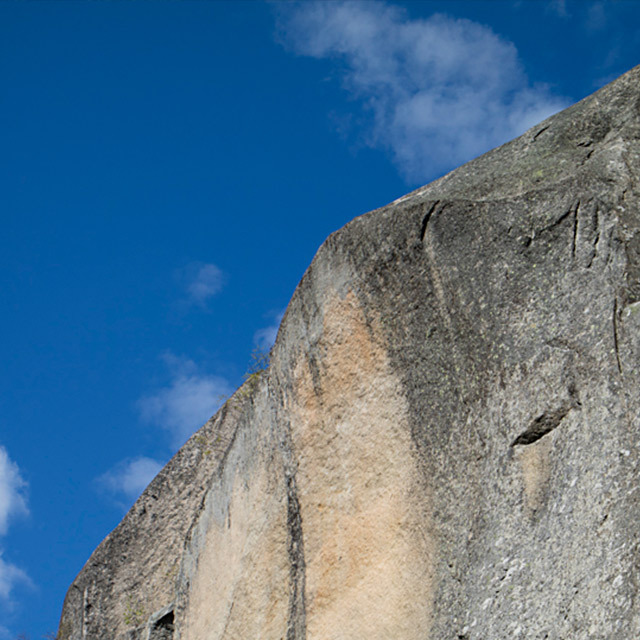 Ever since then, Tunaberg has been a favorite of climbers who value the view, the nature and moderately steep nut and cam secured jam cracks more than they do overhanging bolted sports climbing. 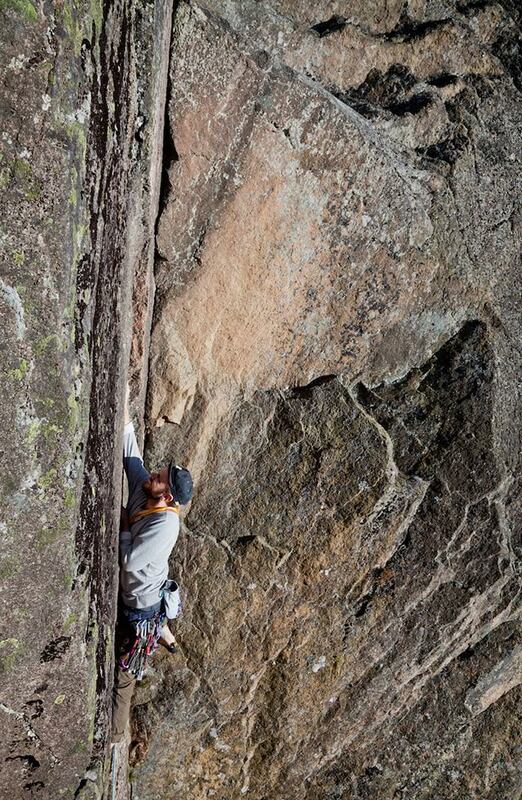 Years have passed since Daniel and I last climbed. 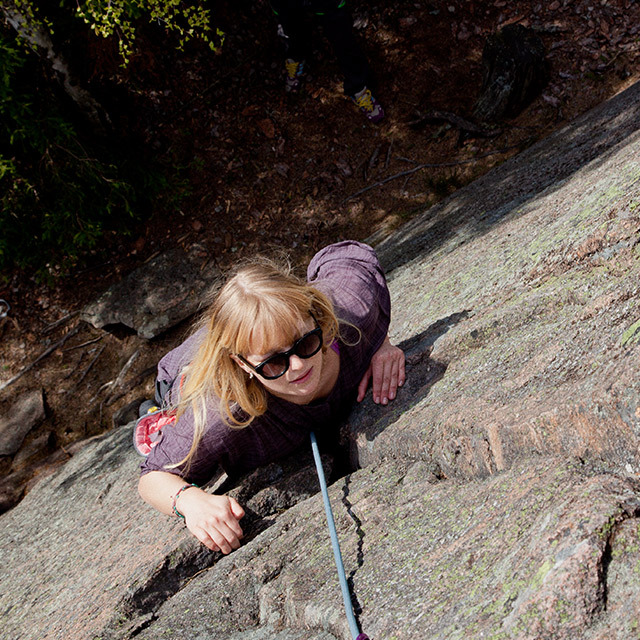 Other interests took over, kids were born and not much climbing happend anymore. 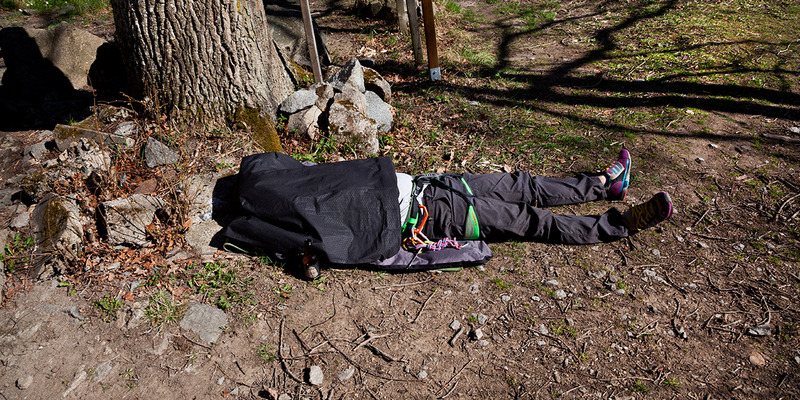 But one sunny day in spring 2015, we, together with house photographer Knotan and our art director Sarah Lönn, dug out our old climbing gear hidden in basement storage. We bought a new rope (ropes age and need to be replaced after 10 years or so) and hit the road south. This is the photographic story of Tunaberg revisited, 20 years later.